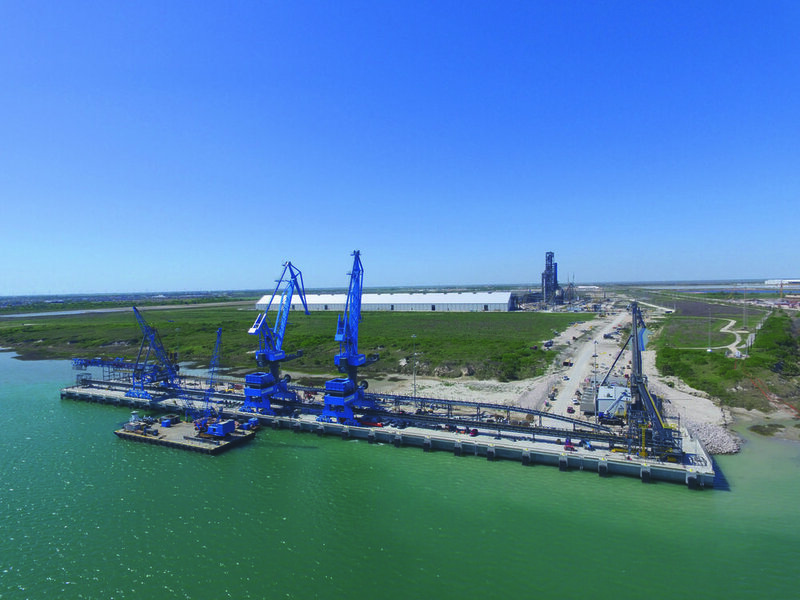 The Austrian steel conglomerate, which runs its largest foreign investment on the Gulf Coast of South Texas, announced on August 28, 2017 that it will provide several hundred thousand Dollars in financial support to help affected employees and the region. The Corpus Christi-based direct reduction plant - which was preventively shut down, its 190 employees exempted from work and evacuated without exception last Thursday, August 24 - withstood hurricane Harvey with manageable damage, and is keen to reopen its operations as early as next week to continue providing jobs and prosperity for the region. With its top-quality products and system solutions using steel and other metals, Voestalpine is a leading partner to the automotive and consumer goods industries in Europe and to the aerospace, oil and gas industries worldwide. The Austrian company is also the world market leader in turnout technology, special rails, tool steel, and special sections. Voestalpine Texas LLC is the local presence of the voestalpine Group in South Texas. 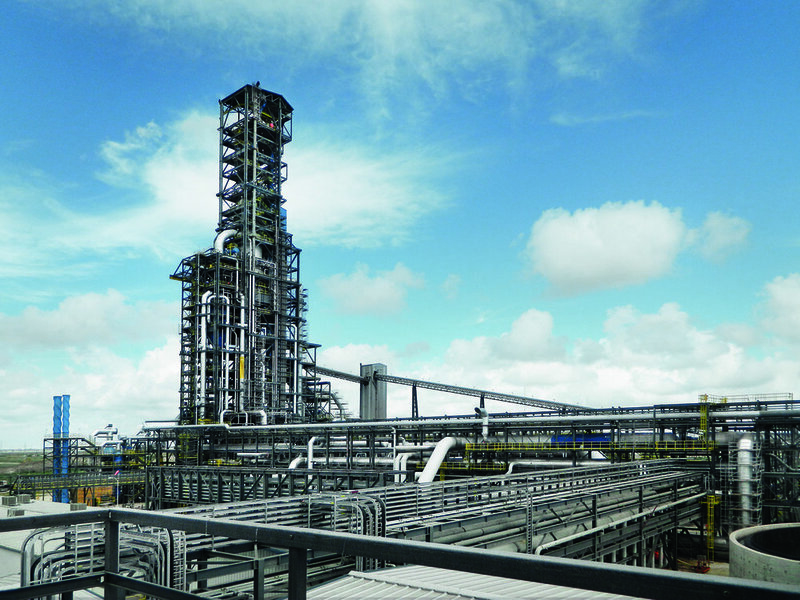 This $740 million endeavor is Voestalpine’s largest foreign investment to date.